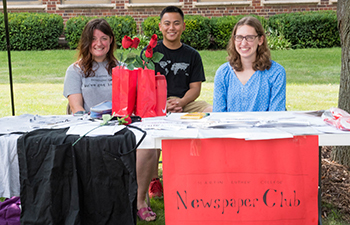 The Student Newspaper Club was formed in the fall of 2014. MLC hasn’t had a student newspaper since 2007. 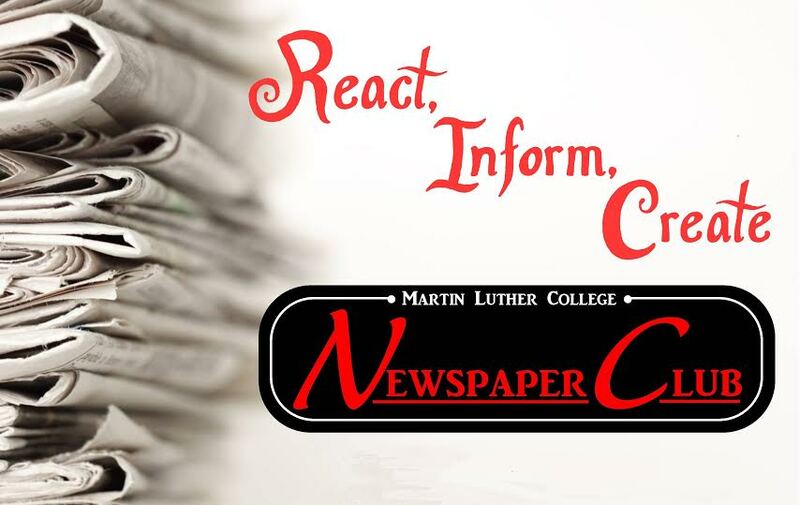 The club prints a monthly paper/newsletter with issues that interest students, including investigative pieces, opinion pieces, and creative writing, all written by student reporters. The content is written and edited by students, approved by a faculty member, then formatted and published by the students. Some topics we have written about in the past are: forum productions, changes on campus, incoming/outgoing faculty and staff, campus culture, and WELS culture as seen through MLC students’ eyes. The club meets every Tuesday night at 9:00 PM in the Starbooks room. The newspaper editors for the 2016-2017 school year are Lucinda Matteucci and Hannah Mielke.